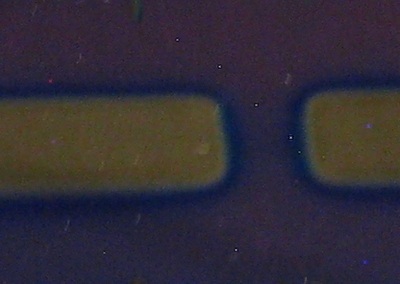 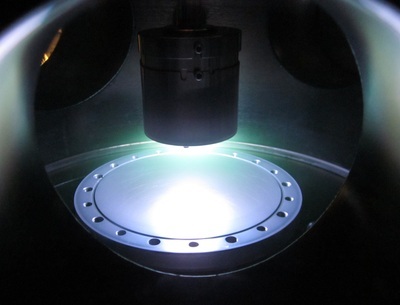 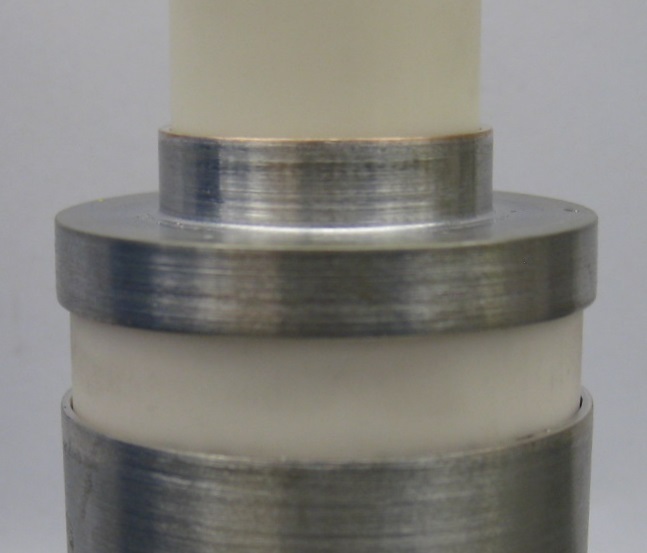 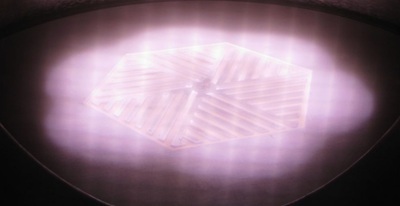 Starfire offers UHV compatible joining techniques and plasma surface treatments. Materials we work with include stainless steel, Kovar, aluminum, nickel, copper and ceramics. 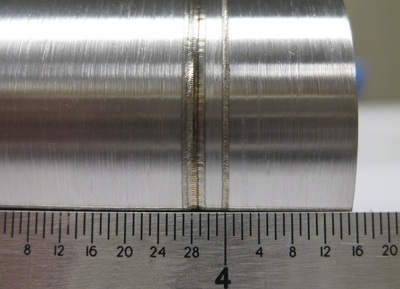 Consultation on joint design and fixturing is also available. 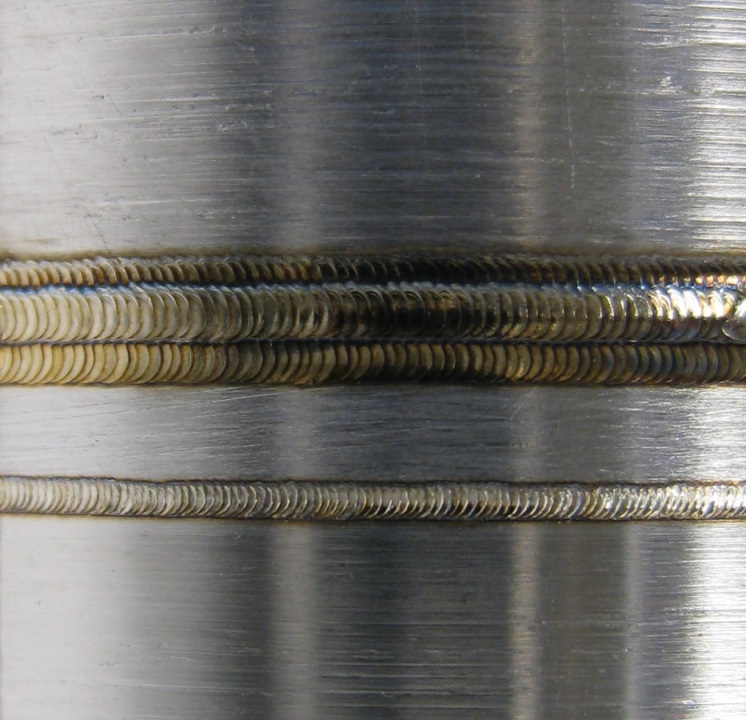 Laser welding provides clean welds, even with dissimilar materials, for critical applications. 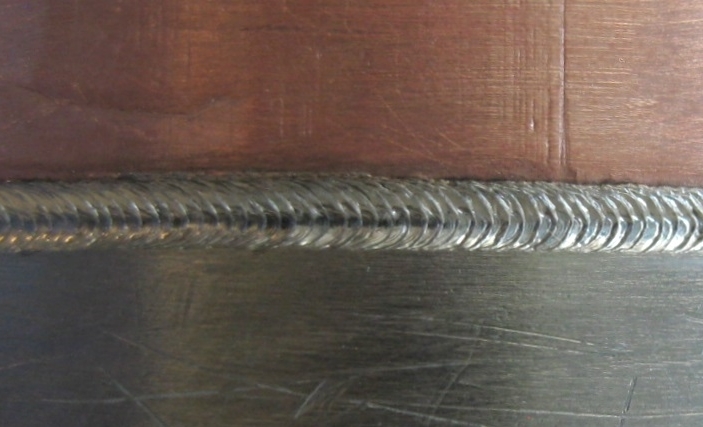 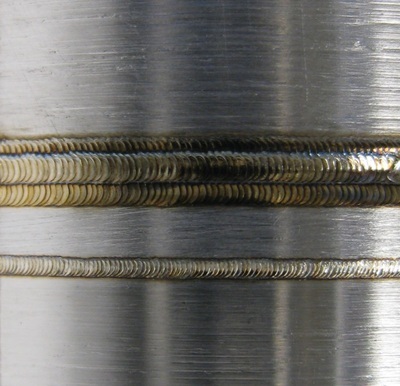 Low heat operation enables intricate welds near heat sensitive materials. Starfire offers active metal and vacuum brazing of metals and ceramics. 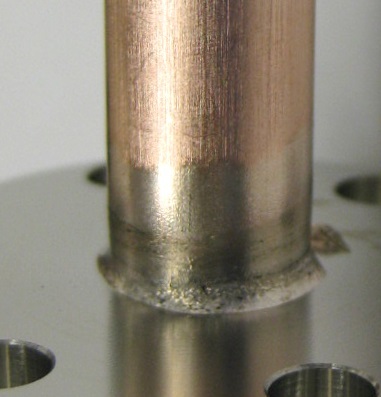 Our process is ideal for your small batch and prototyping requirements. 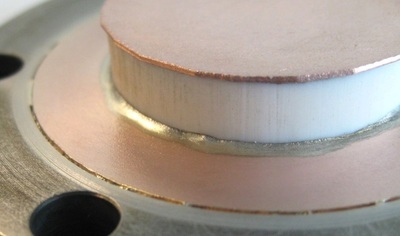 We perform PECVD and PVD for internal and external applications. Custom fixturing and plasma pre- and post-treatment available.